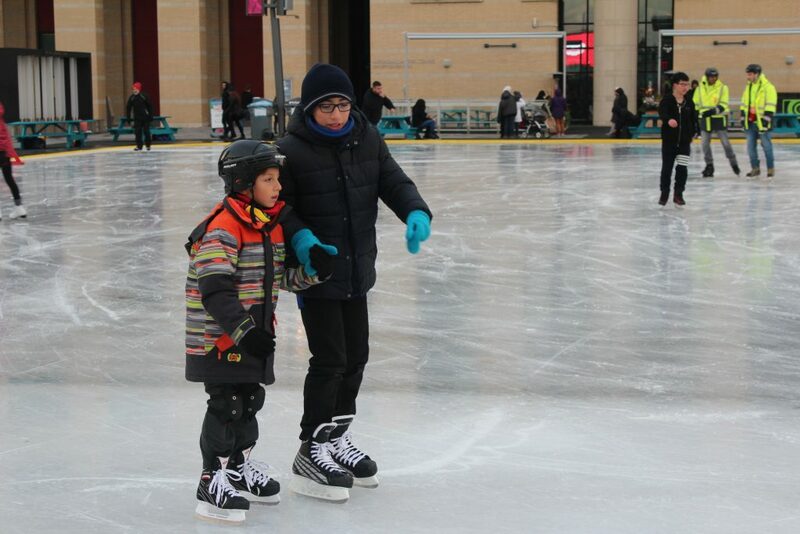 The spirit of Christmas came early for Mississauga residents, as thousands visited Celebration Square for the city’s first ever Holiday Market, on Saturday. The market began at noon, and was filled with events throughout the day including food trucks, music, street vendors, an ice rink, and even a merry-go-round for families to enjoy. 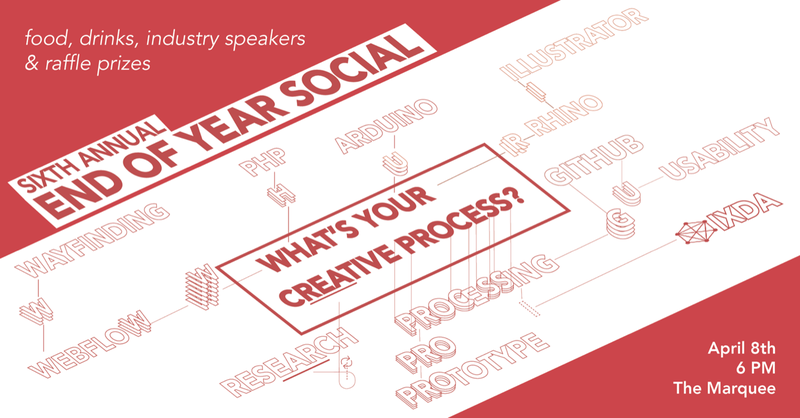 The event lasted for 11 hours, with smaller events happening on the side. 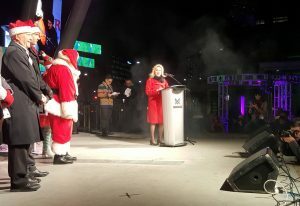 One notable event was the Light Up the Square event in which Mississauga Mayor Bonnie Crombie, visited and talked on stage. The Square was transformed into a “wintry wonderland” and a big Christmas tree was lit up to kick off the holidays. 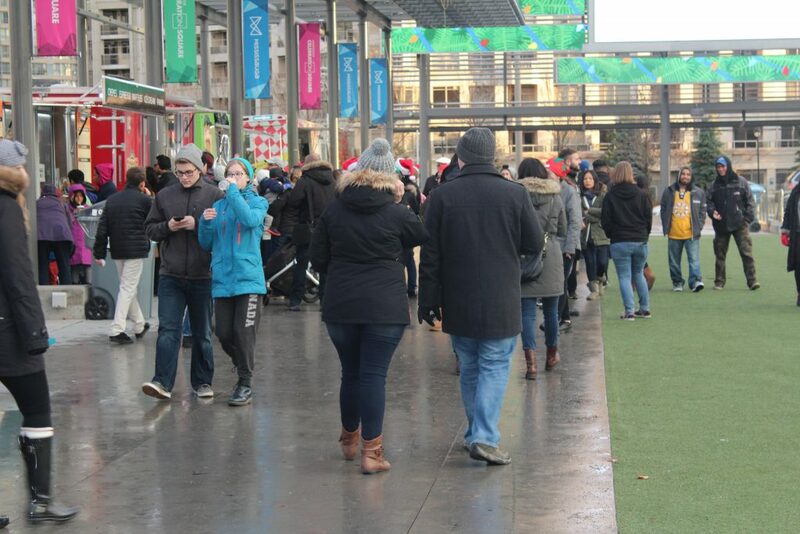 The introduction of a holiday market in the city is proof of how big Mississauga has grown. As the sixth largest city in Canada, many residents attend events at the Celebration Square. One interesting piece of information is that the Square was rebranded-and-reopened in 2011, attracting its millionth visitor a year later in October of 2012, and has grown to become a staple of tourism in Mississauga.